Heat and cold can both render specimens unusable. 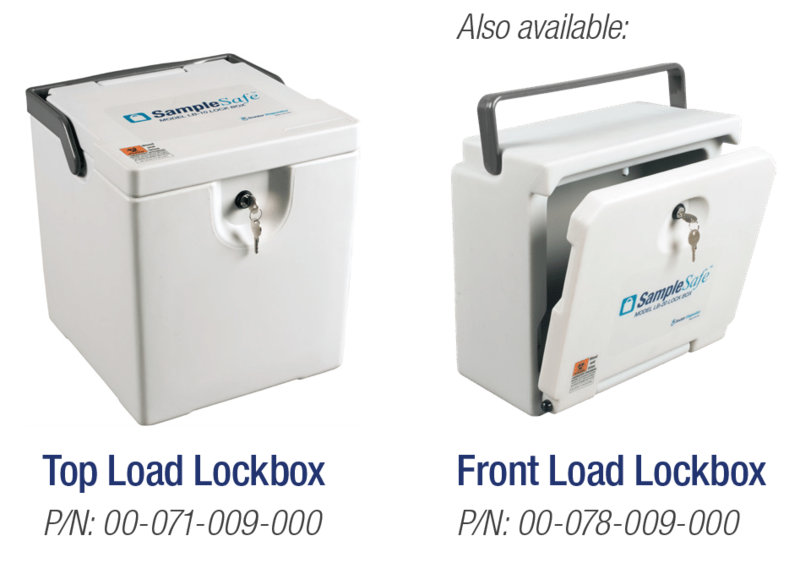 If a site collects at least six samples per day, one day of extreme temperatures without the SampleSafe lockbox could ruin all six samples, at a cost of up to $350 in re-draws. 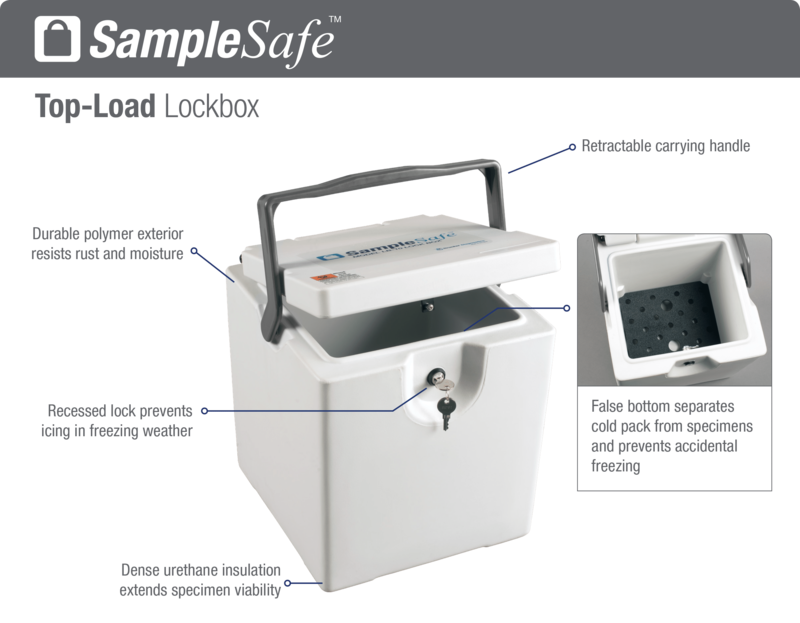 With a SampleSafe protecting the specimens, no re-draws are required – a $350 savings, more than double the retail price of the lockbox. 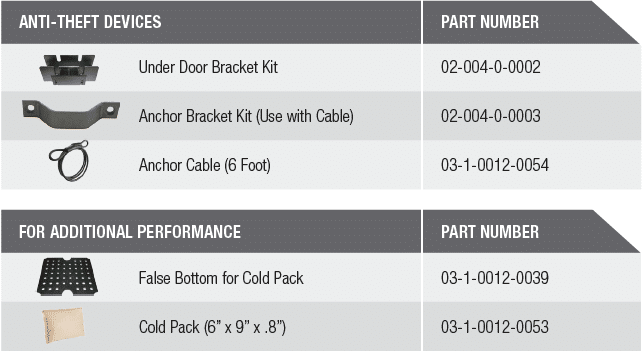 Cold packs of other sizes can be used in the lockbox if desired.